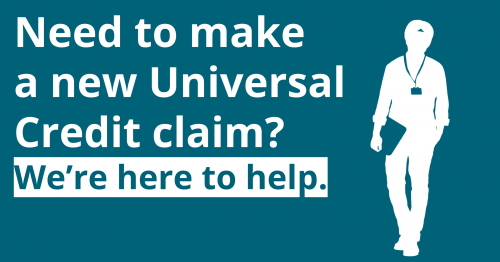 Do you need help to make a new Universal Credit claim? 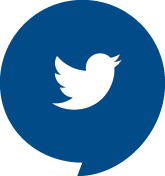 At Citizens Advice Wandsworth we can support you to make a new claim for Universal Credit, from opening your account to receiving your first full payment. Visit us: Click here to see when we are running drop in sessions at our offices in Battersea Library and in Roehampton, as well as Wandsworth, Stockwell and Streatham job centres. 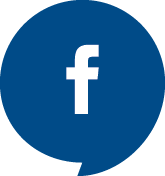 You can find more information on Universal Credit on our advice pages. If you’re a local organisation working with people who need to help to claim Universal Credit get in touch with Stephen Daws at Stephen.daws@cawandsworth.org for more information on how you can signpost or refer people to our service.